"I am a hands-on agent providing care, attention and professionalism. I have the energy and drive to deliver exceptional results time and time again." When Matt Grice talks, the real estate world listens. He is direct, he is honest and he is able to expertly manoeuvre through the twists and turns of real estate without ever missing a beat. Thanks to his calm demeanour, relaxed confidence and engaging spirit, Matt’s clients find the whole experience fun and rewarding from start to finish. Behind Matt’s charismatic charm is a smart, tough, serious and very successful master of real estate, who sees the world as he knows it should be and then works to help make it happen. Matt has earned the respect and admiration of many, and has won too many awards to mention at a state, national and international level. Matt is ranked in the top 11% of agents nation wide and has helped to further the profession by encouraging higher standards of service, especially in the areas of marketing and technology. 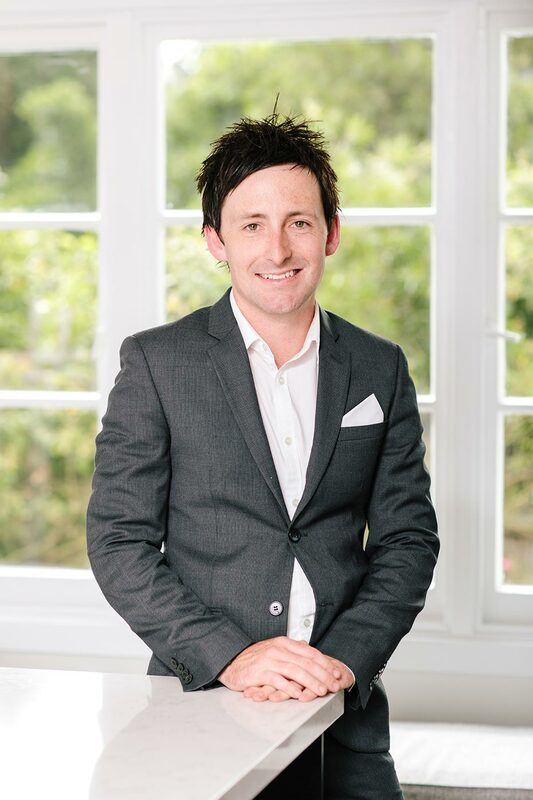 Matt combines a sense for people, with sophistication, experience and knowledge of real estate. The result is a trusted advisor who can bring calm and confidence to help a buyer or seller through just about any situation. An astute business man and a smart negotiator, he is a delight to work with. This is demonstrated not only in the way he conducts business, but also in the loyalty of his team. The result is a leader and a team committed to absolute excellence. Some marvel at how Matt is able to get it all done. His answer is, "If you want something done, give it to a busy person." Results simply speak louder than words.